Last week, I posted about the new 3D CG (computer graphics) adventure comedy hits theaters on May 24 and includes Beyoncé Knowles as the voice of Queen Tara. 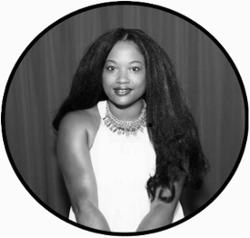 This week, I bring you a fantastic giveaway. 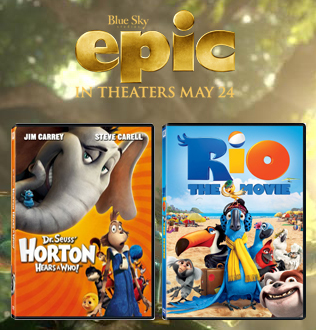 EPIC features an incredible cast including: BEYONCÉ KNOWLES, COLIN FARRELL AMANDA SEYFRIED, AZIZ ANSARI, PITBULL, STEVEN TYLER, JOSH HUTCHERSON, CHRIS O’DOWD, CHRISTOPH WALTZ and JASON SUDEIKIS. Leave a comment on this post stating which actor you are most excited to see bring life to one of the characters. 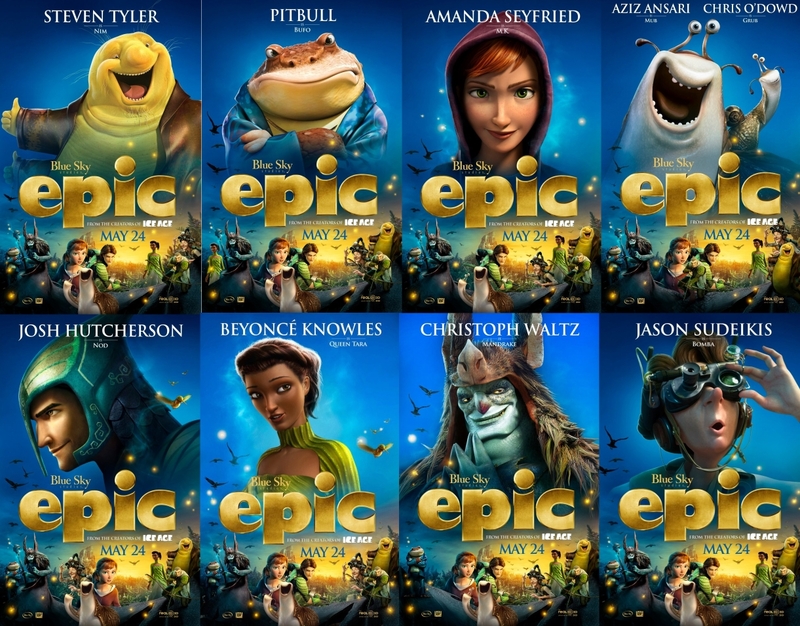 Remember: EPIC features an incredible cast including: BEYONCÉ KNOWLES, COLIN FARRELL AMANDA SEYFRIED, AZIZ ANSARI, PITBULL, STEVEN TYLER, JOSH HUTCHERSON, CHRIS O’DOWD, CHRISTOPH WALTZ and JASON SUDEIKIS. 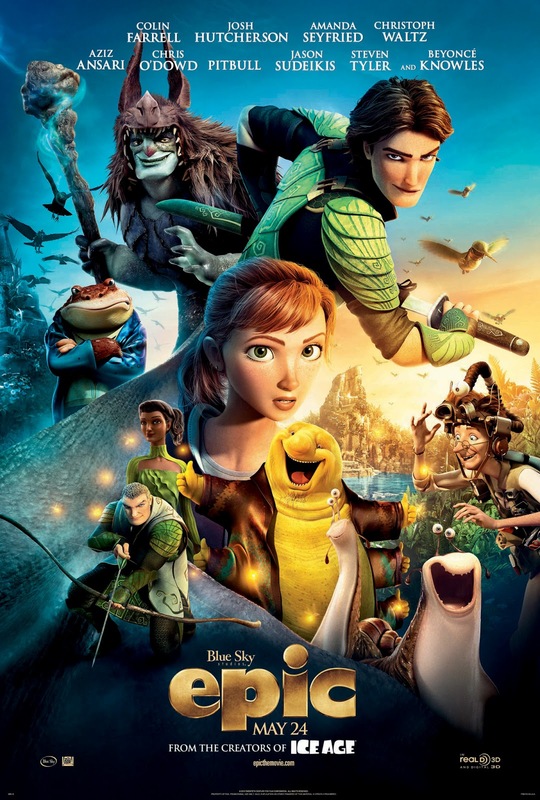 Like Epic the Movie on Facebook. Ends 5/17. Giveaway open to US residents, 18+. One entrant per household. Must not be a winner of any Mommy 2K giveaways in the last 30 days. Please follow all rules. Leave a valid form of contact (e-mail address) in order to be contacted. Winner will be chosen randomly, contacted and have 48 hours to confirm. Mommy 2K is not responsible for any lost or stolen prizes. I was provided a gift card for my time thanks to 20th Century Fox. All opinions and views are my own.